Hand2Note Scatter - this is a graphic display of the sizings power. A useful feature that allows you to see the statistics of players when using different bets and game play in different effective stacks. 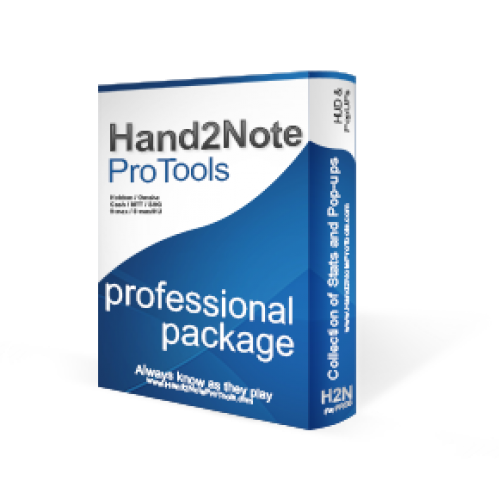 Hand2Note Scatter useful for begginers and progressive professionals. 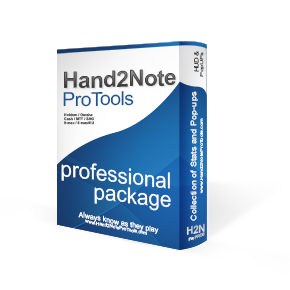 Not allowed to use on PokerStars. Using bets in SRP / 3BET / 4BET pots: TOTAL and on each street Flop / Turn / River. The graph shows the statistics of winnings with ALL-IN actions preflop. PUSH/3BET PUSH/SQZ, and action with LIMP: isoPUSH, iso3BET PUSH. And the winning graph when was CALL PUSH/CALL 3BET PUSH, CALL SQZ. In the version for tournaments you can check your game as far as you have the correct push and push calls in different effective stacks up to 20bb. 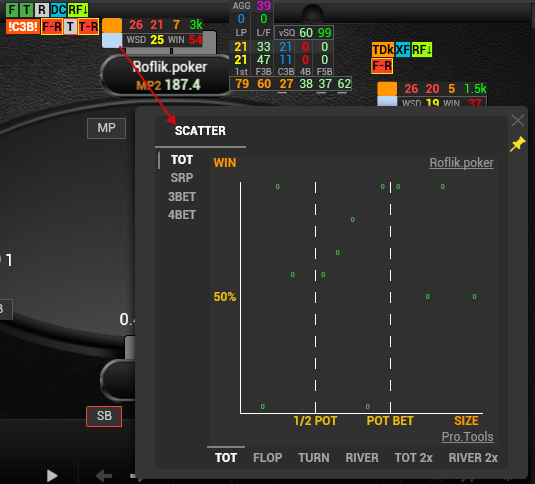 TOT / SRP / 3BET / 4BET - graphics use betsizes in a different pots.